In January 2018, Monster Hunter World came crashing into the market on PS4 and Xbox One. Breaking records for both Capcom and the Monster Hunter franchise itself, the game took the world by storm and has shown off its staying power. With consistent updates that add content such as new monsters, equipment, and seasonal events, the developers have provided a reason for hunters all over to keep coming back to the new world. 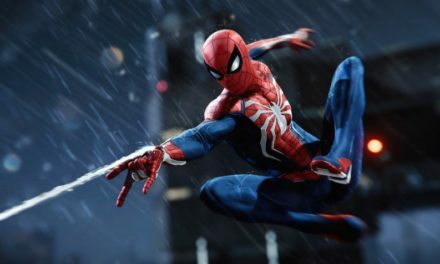 Early in July 2018, the long awaited announcement for the PC release was revealed for August 9, 2018 and we could not be more hyped. Here are some details on what to expect for the PC release of Monster Hunter World. 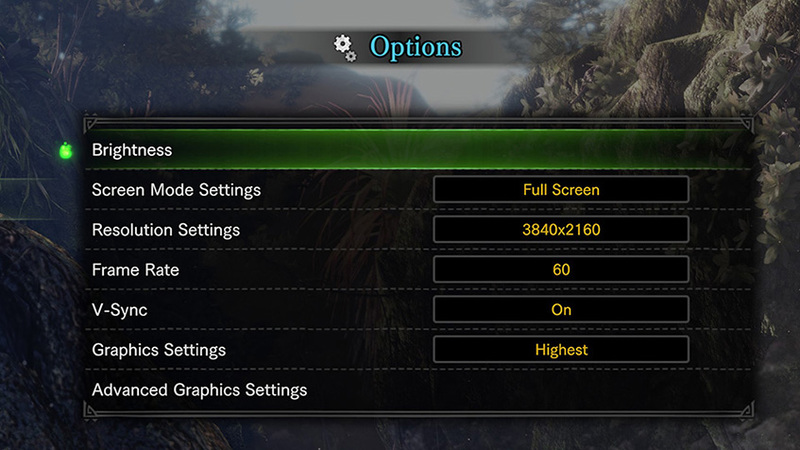 One of the most exciting features of the release is the ability to customize graphics settings for Monster Hunter World. With the already amazing looking environments and monsters, players will have the ability to adjust frame rate, set the level of overall graphical settings from low to high, set screen mode, and most notably, set resolution all the way up to 4k with compatible displays. 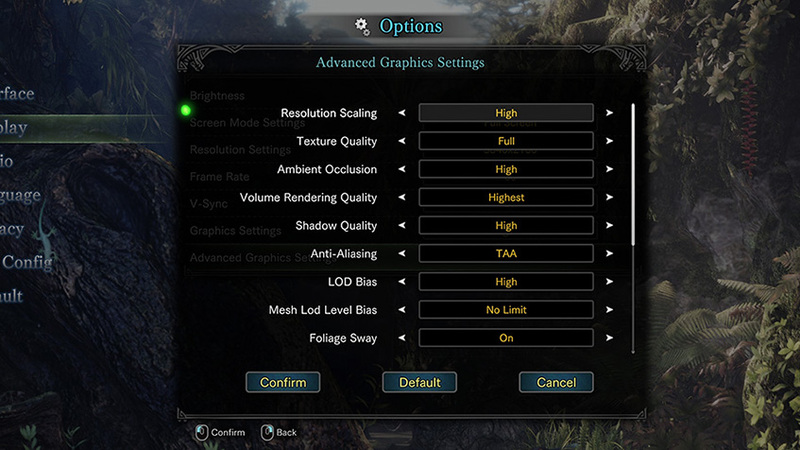 Within the advanced settings, players have the options for resolution scaling, foliage sway, shadow quality, video rendering quality, texture quality and more. As a veteran Monster Hunter World player, I am excited to crank up the quality as high as possible and experience the world in an entirely new light. The game will also feature both gamepad and mouse and keyboard support, which looks fully customizable, according to player preference. 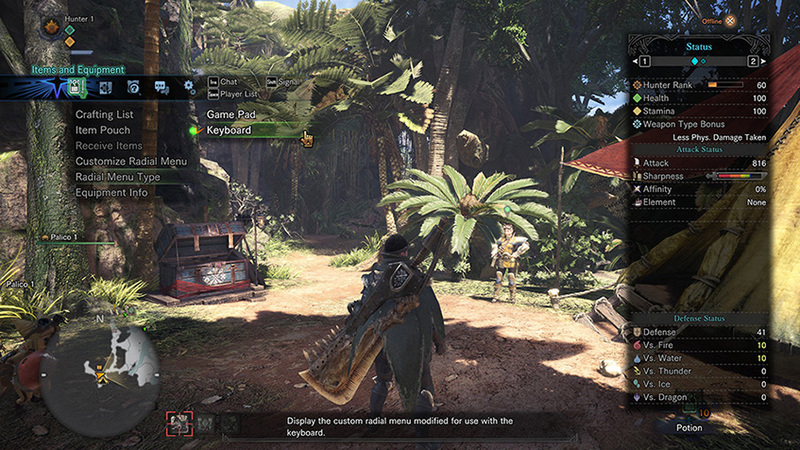 As far as updates are concerned, the official Monster Hunter World website has stated that it will begin rolling out updates and fixes that have been previously applied to the console versions of the game to the PC version, so it seems like they will be updating on a similar time frame to the original console versions of the game, slowly adding content every month. The developers have also stated that the event quest schedule for the PC version of the game will differ from the console version, so be sure to check the correct calendar for the version that you are playing to stay up to date on scheduled content. 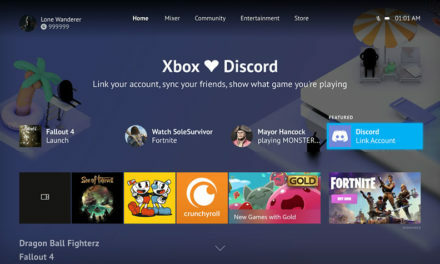 Lastly, multiplayer will be available to players only through steam which means unfortunately there will be no support for cross platform multiplayer. While being a game that has already seen its fair share of success on console, the addition of the PC version will add a whole new level to the look and feel of the game, and hopefully open this amazing world to a whole new batch of hunters. 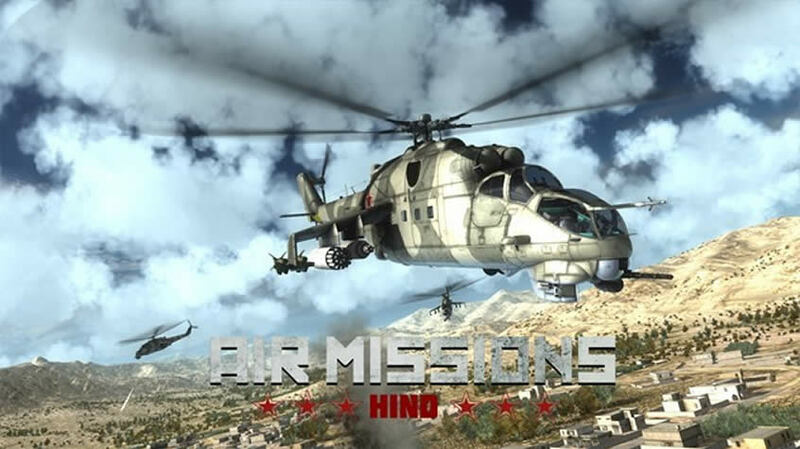 Also, seeing what the modding community will have in store for the game should definitely excite players everywhere. Monster Hunter World drops for the PC on August 9, 2018.